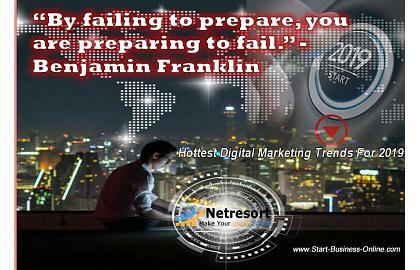 According to Benjamin Franklin “by failing to prepare, you are preparing to fail”. There is much truth in this statement, especially in today’s fast pacing and fast changing world, where not being able to adapt to changes can be highly detrimental for any venture. In the world of digital marketing, where things change by the minute, it is imperative to remain abreast of new trends. So, with the end of 2018 fast approaching, now is the time to recognize and address what the new trends in the field are and plan ahead on how to incorporate them and be prepared for them. While some of the innovations and developments currently on the horizon may well prove falling starts that will soon diminish, most are anticipated to become industry staples. For those who doubt this, just turn your memories a few years back and trace the development of digital marketing itself as well as the birth of social media, and juxtapose this to the vital significance they both hold today and how much they have come to influence the purchasing decisions and behaviors of modern consumers. With the millennials growing older and entering the dynamic consumer group, the behaviors of consumers across the globe are being drastically altered. Within this framework, traditional forms of advertising and marketing are viewed with great reservation and distrust and this makes authenticity, clarity and honestly of paramount important for all brands and their promotion. 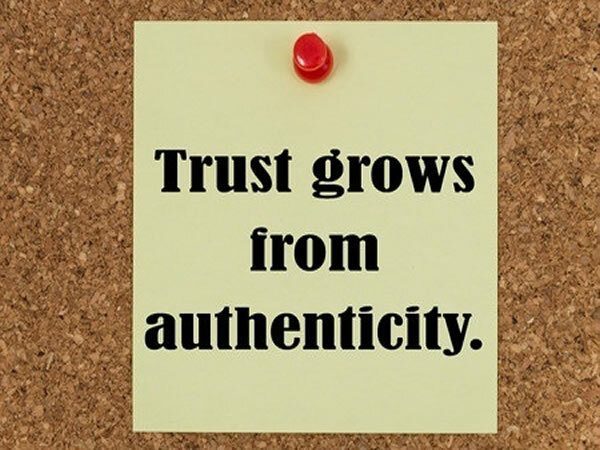 According to the authoritative report by Stackla, entitled The Consumer Content Report: Influence in the Digital Age, a massive majority of consumers (86%) report authenticity as an important factor for their decision about which brands to support. What is even more impressive is that the percentage among millennials is even higher, because they are pioneers of the perception that other humans are more trustworthy than brands. This also explains the great rise of influencer marketing as a hot marketing trend. In short, while consumers are increasing becoming “trained” or “conditioned” to ignore advertisements, authentic content that is generated by fellow consumers voluntarily is sure to always catch their attention. The significance of User Generated Content cannot be stressed enough and this is clearly one of the major trends to be accounted for. Remember that the fastest way to win the hearts, and the wallets, of today’s modern consumers is through trusted and engaging content that encourages engagement. And no content pays off as well as user crated content does, as this is three times more trusted and considered authentic by other consumers than the content that a brand creates. Therefore a good way to handle this trend is to start thinking of and implementing ways to motivate and encourage your existing customers to generate content for you by sharing their experience with your brand, product or service. Alexa from Amazon, Siri from Apple and the Assistant from Google are the most popular smart assistants that have entered the lives of millions of people across the globe. Lately, the capacity of smart assistants to accurately recognize human voice has increased tremendously and this has brought a massive increase in the amount of voice searches that are performed online every day. In fact, relevant research indicates that almost one third of the total number of searches performed on Google every day, are now voice searches! For marketers this shift towards voice search means loads of extra work, as voice search differs significantly from searches performed on a desktop or on a mobile device. The main difference is that when a search is performed through asking your smart assistant, then they usually return with just a handful of results and many times with just one result, contrary to the unending pages of search results following a traditional online search. This makes very evident the need to adjust and tailor your SEO efforts for voice search to ensure you are one of those top few results that the smart assistants will come back with. Analysts believe that voice searches will keep growing and will begin to outnumber other search types in only a couple of years, aided by the growth and improvement of voice recognition technologies. 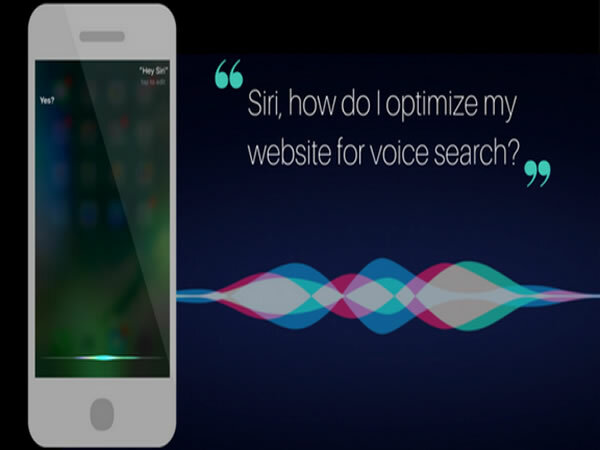 Voice search and the absence of the screen renders many of the digital marketing and optimization methods used so far obsolete and the challenge for digital marketers is to adapt to the fact that voice search is the way forward, fully understand its nuances and cater for them in their present and future strategies. AI: A lot more than just intelligence! Another hot trend is that of Artificial Intelligence, although the entire spectrum of its capabilities is still not entirely understood. 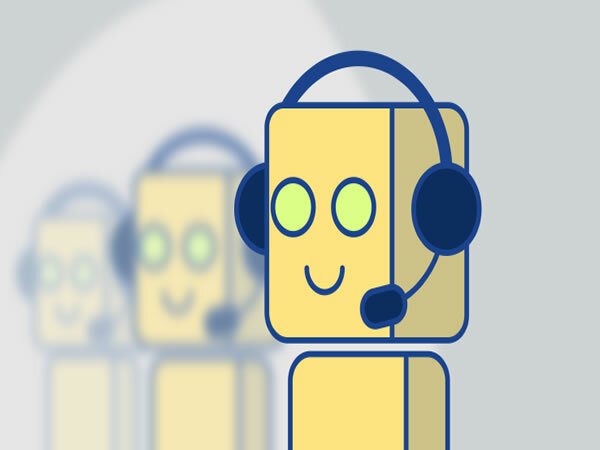 Currently, the most commonly used form of AI comes in the form of Chatbots that provide brands with a cost effective way to improve their customer service. Chatbots can answer any data related question and take a customer request much faster than any human and are available any time to offer any customer in need, a personalized type of assistance. Although hard for some to believe, Chatbots may even have humor and charming “personalities” and they are very effective because they can be integrated with websites, mobile applications and even social media platforms. Chatbots are also a convenient and cost effective way to gather information about users and prospective customers and use this data to better design and focus any future marketing methods and strategies. The use of Chatbots is not trend that seems likely to fade away anytime soon and the digital marketing field could gain a lot from them as AI research advances and AI technologies improve. To understand the significance that chatbots already enjoy, simply consider that WeChat, the most dominant chatbot in China, currently has more than one billion active users per month! AI is also on the rise with regards to the Programmatic advertising space, and this provides significant help to marketers to be more efficient when buying ads and be able to target audiences more specifically. Effectively using the programmatic capabilities offered by AI has the dual effect of increasing the success chances on any marketing campaign and reducing customer acquisition costs. In fact, through AI technology, marketers are more able to deliver on the promise of delivering the right message, to the right user at the right place and time. This is because AI makes it more possible to anticipate who might engage with each ad, but also to quickly identify any bid opportunities that might arise and incorporate such opportunities in their overall media-buying plans. Today’s consumers have reached an information overload point, since they are constantly bombarded by messages and information in the form of content, ads, offers, emails, push notifications etc. For example, data cited by eMarketer reports that American consumers currently spend more than 3,5 hours per day on their smart devices and this already makes it very difficult for brands and their marketers to attract the attention of their target consumer audiences. This new landscape makes room for another trend, namely micro-moment marketing. Micro-moment is the term used to describe a new type of consumer behavior, occuring when a person reflexively and impulsively turns to a device, usually a smartphone due to its ease and speed of access, to act on a need to learn something, do something, get to know something or buy something. According to data from Google’s content marketing team, today’s average Google user experiences 150 micro-moments per day! 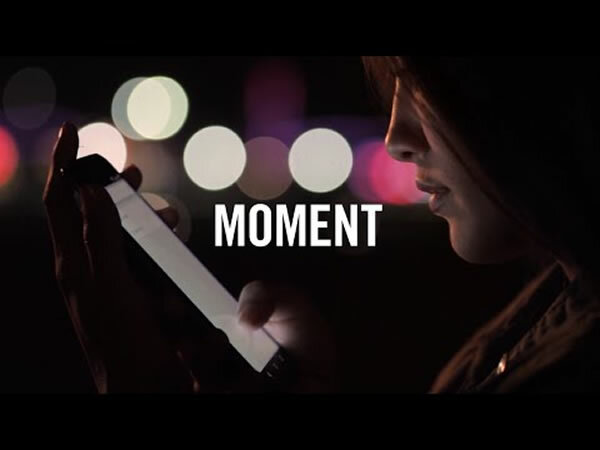 What makes micro-moments so important and crucial for marketers is the fact that people tend to make instant and impulsive decisions on what to buy or where to go, meaning that a marketer only has a few seconds to attract their attention and convince them to make a choice. For micro-moment marketing to work you should be able to provide a consumer with exactly the right information at exactly the moment when they need it. The entire consumer decision journey has thus transformed into being an amalgamation of such micro moments across all types of devices and different communication and media channels. 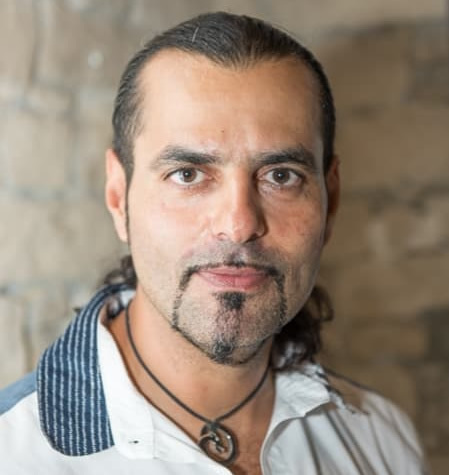 In short, the message derived from the emergence of this new trend for marketers is that if they want their brands to be successful in the long term, they need to start now meeting the exact needs of their consumers at each and every such micro moment today. 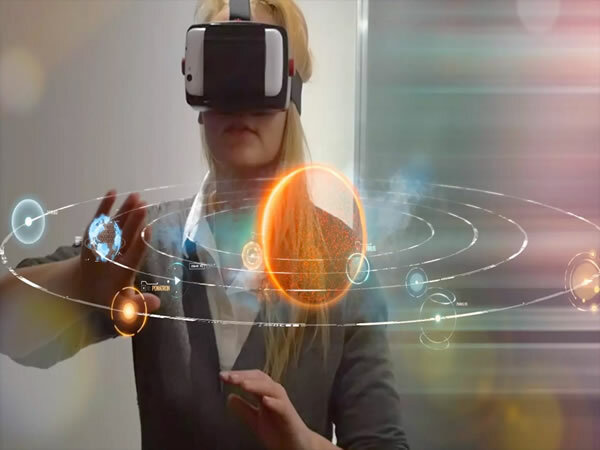 Another emerging trend worth exploring are Virtual and Augmented Realities, which are increasingly becoming commonplace as a marketing tool for brands. The VR and AR market is estimated to be already worth 27 billion dollars annually, while Statista analysts project it to propel to over 209 billion dollars in just four years. This expected boom is attributed to the fact that Augmented and Virtual Realities (AR and VR) can superbly fulfill the two main needs of modern consumers, namely to be engaged and to be an active participant in brand messaging. Therefore, the use of AR and VR offers brands remarkable opportunities in the field of customer experience, enabling the enhancement of brand awareness and the more effective selling of individual products. Many global market big players such as IKEA, Nivea, Starbucks and Volkswagen have already used both VR and AR technologies with great results and VR and AR marketing are a trend with a prosperous future. To remain ahead of the flock, start thinking how you can incorporate these emerging technologies to your current digital marketing mix, today. Social Media have grown immensely both in terms of number of users and market penetration on a global level, thus attaining a huge significance both in the general society, as well as with regards to the marketing field. 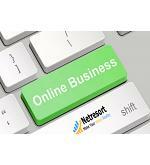 Even in small countries, such as Cyprus, social media is now an integral part of consumers’ daily lives. In fact, Cyprus has topped rankings for the entire EU in terms of Facebook usage. Therefore it becomes apparent that an effective presence on social media is a dire necessity for the marketing of any business. To do so effectively, you first need to understand the changes that keep occurring in how social media channels actually work and remain abreast of developments such as the use of video, the dominance of Influencers, automation on social media and much more. Another important factor to bear in mind is that there are numerous social media platforms available and dominating in one of them is simply not enough. Facebook users are different in their demographics and preferences to YouTube or Twitter users. 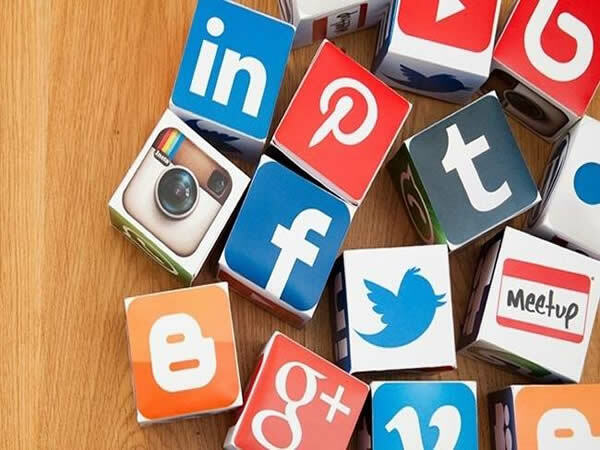 Therefore, the key to success in social media marketing is being able to appropriately optimize and target your message across multiple platforms and tailor it to the needs and preferences of the users of each platform separately. In a nutshell, if you are not on social media today, you simply don’t exist for a great number of prospective clients, so it is high time that you explore your available options and get social now! 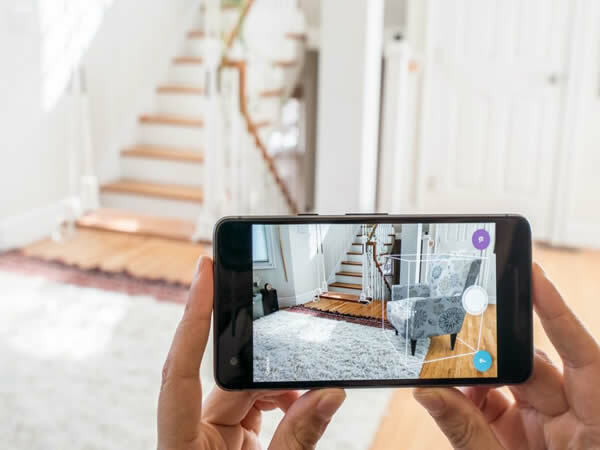 Besides the previously discussed voice search innovation, another hot and upcoming trend, aided by developments in machine learning, is that of visual search, on which many giants such as Google, Pinterest and Microsoft are already concentrating. In simple words visual search works through identifying objects in an image and searching to find similar images of objects. So, instead of typing a search query for a dress and getting back image results, you can point your smartphone’s camera to the dress and get visual results for shopping an identical or similar dress, or text-based information on the same item! This pretty incredible technology is still at its initial stages and needs to be developed further if it is to effectively mimic the complex human mind in terms of image recognition, to account for variations in shape, colour, pattern and size. With this being said, consumers have already indicated in relevant searches that the visual element is key in shaping their purchasing decisions, and this ensures that in the not so distant future visual search engines are bound to revolutionize the way the retail industry works and markets itself, while the entire spectrum of visual search technology will open up promising opportunities for brands to engage and interact with their target audiences in innovative ways. To recap, marketing in general and digital marketing more specifically are moving towards an era that requires more authenticity, better responsiveness and deeper analysis all spanning to embrace new media and new platforms and amounting to the emergence of multiple new opportunities. Against this backdrop, the main goal and duty of a professional digital marketing agency, such as our own, is to be able to distinguish which trends are here to stay and recommend to each client, which of the newer trends are the best and most suitable options for their own specific needs and requirements. Adapting to new trends may appear daunting, but with the right expert guidance it can mean all the difference between a dismal or highly lucrative future for your existing or newly established business. Contact us today for a friendly chat on your digital marketing needs and let us help you make a giant leap forward today and be prepared and ready to capitalize on new trends and developments tomorrow!